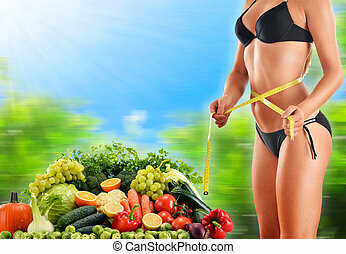 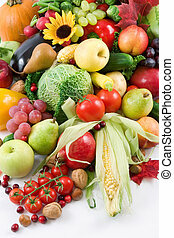 Fruits and vegetables. 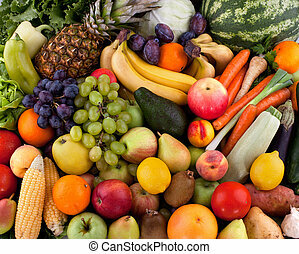 Collection of fruits and vegetables. 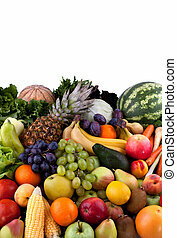 Fruits and vegetables isolated on white background. 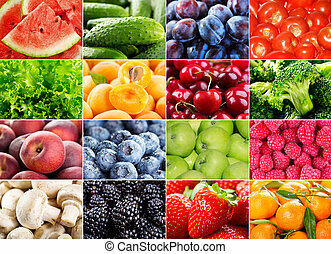 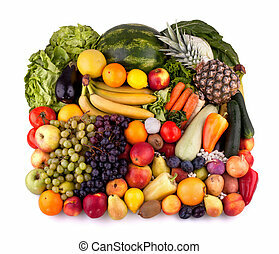 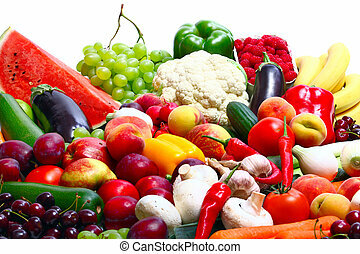 Collection of fruits and vegetables isolated on white background. 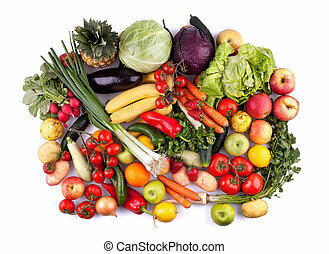 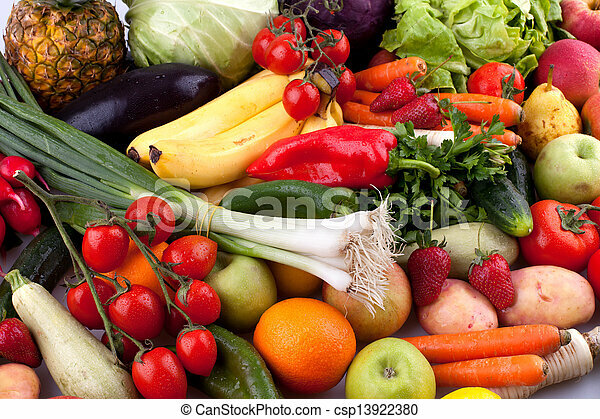 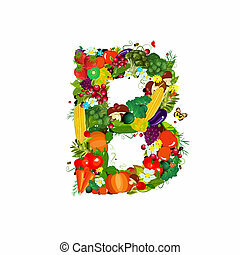 Top view of fruits and vegetables isolated on white background. 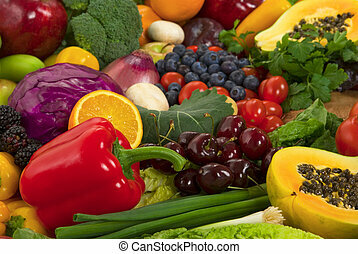 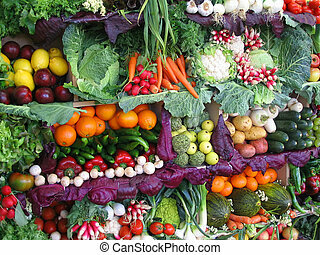 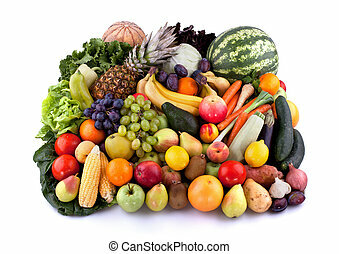 Collection of different vegetables and fruits. 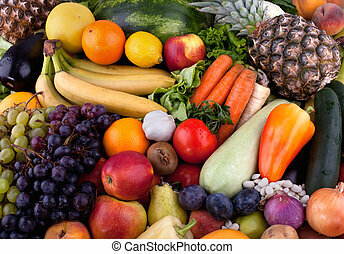 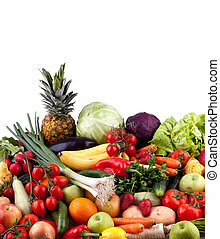 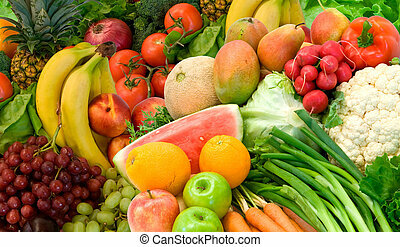 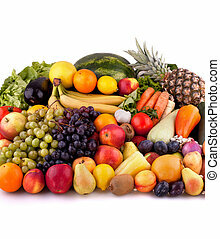 Collection of vegetables and fruits isolated on white background. 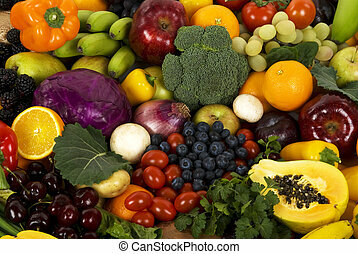 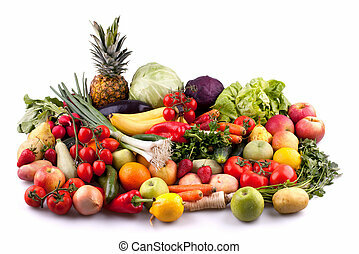 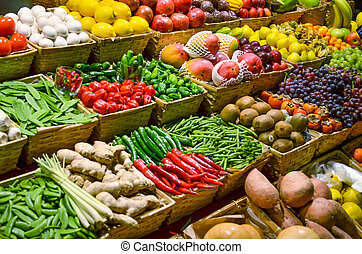 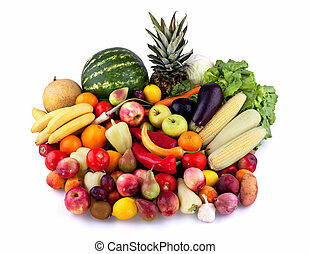 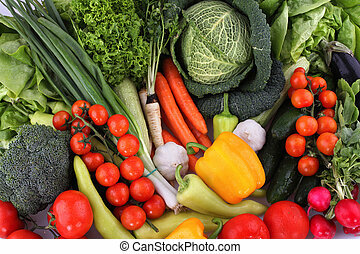 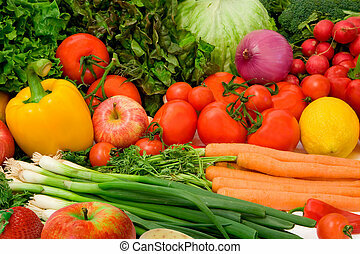 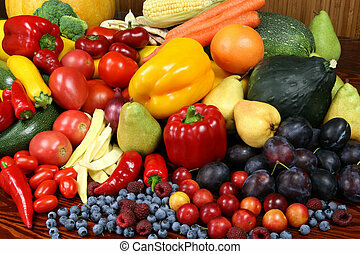 Collection of fresh vegetables and fruits. 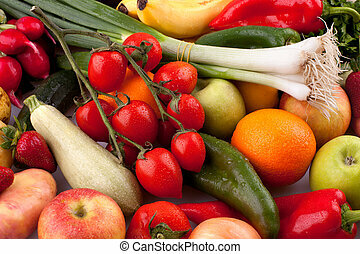 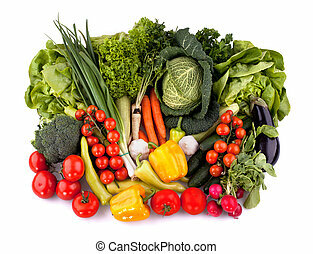 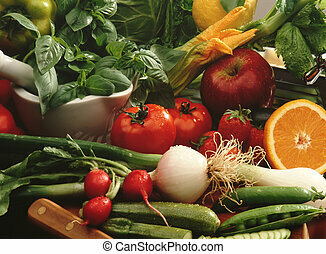 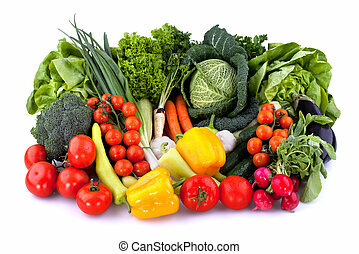 Collection of fresh vegetables isolated on white background. 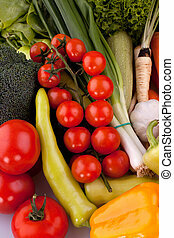 Cherry tomatoes with other fresh vegetables. 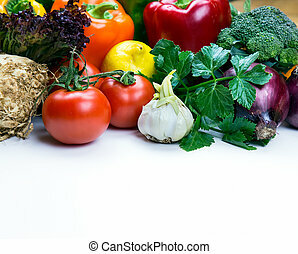 Top view of fresh vegetables isolated on white background.